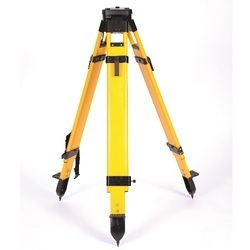 We are a leading Wholesale Trader of topcon/sokkia total station charger, sokkia bdc70 total station battery, optical collimator system, optima mini prism, prism pole and wooden tripod from Delhi, India. 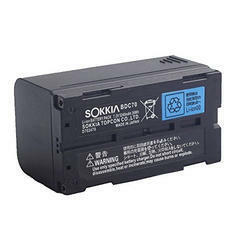 Sokkia Topcon BDC70 Lithium-Ion rechargeable batteries are designed for long-lasting use on the go. Lightweight and durable construction makes transportation easy. 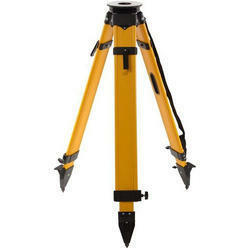 Topcon Layout Navigator LN 100. 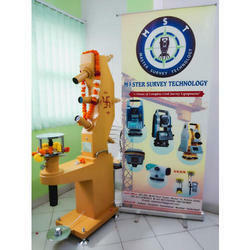 To supply the ever rising needs of our customers, we are occupied in offering a wide range of Optical Collimator System. 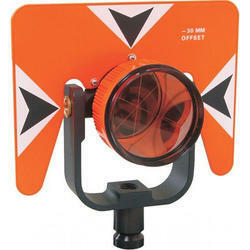 Reckoned amid one of the credible market names, we are willingly engaged in offering to our patrons Optima Mini Prism. 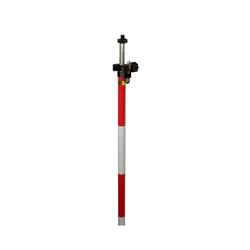 Capitalizing on the ability of our skilled personnel, we are keenly instrumental in delivering a comprehensive array of Prism Pole. 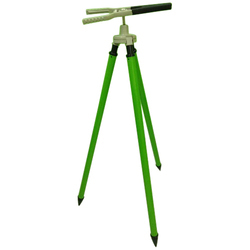 Having a positive quality management system, we are involved in presenting a comprehensive compilation of Aluminium Tripod. Supported ourselves with proficient amenities, we are readily instrumental in providing an inclusive variety of Mini Prism With Poles. 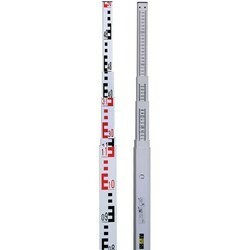 Combination of heavy duty aluminum dowels provides stability and weather resistance. 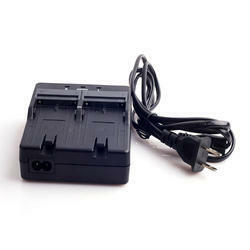 Large aluminum head and leg hinges provide stable mounting base. Double banded extension legs and large positive locking quick clamp with wing screw for extra stability. Powder coated wear-resistant metal hardware. 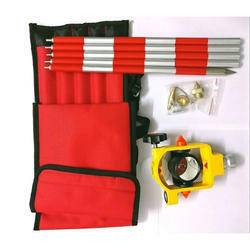 Includes: heavy-duty poly-webbing shoulder strap for ease of carrying to the job site.